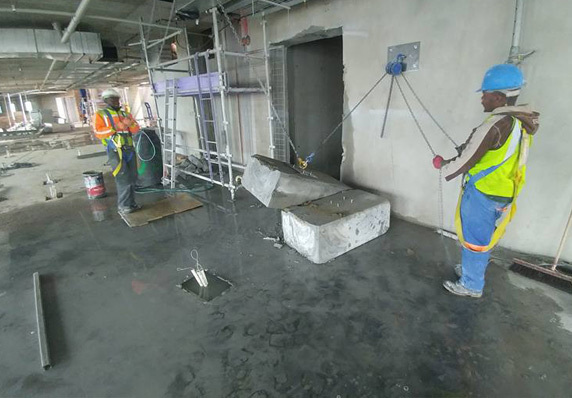 Wet Concrete drilling for reinforced concrete. 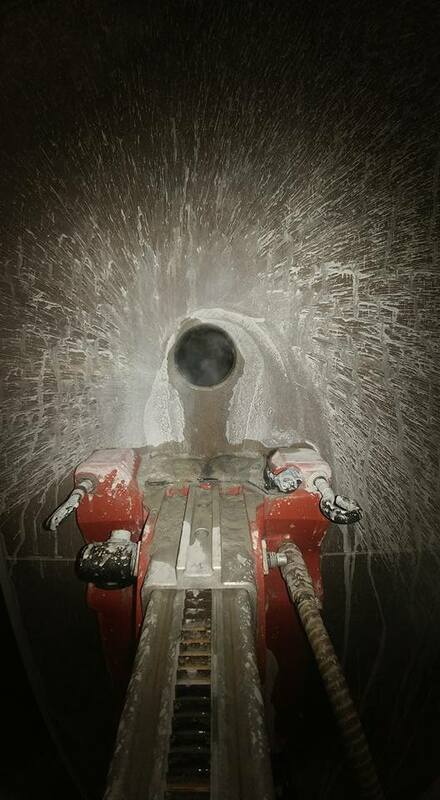 Dry Concrete drilling for masonry. 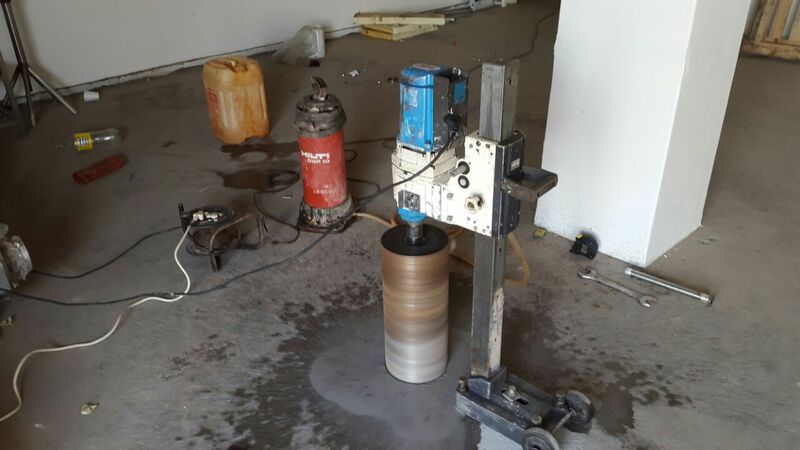 Rapid Coring SA specialises in chemical anchors. 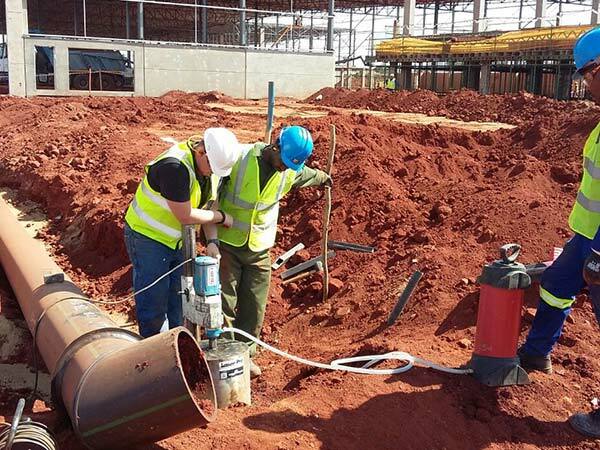 We install and supply chemical anchors as specified on site. 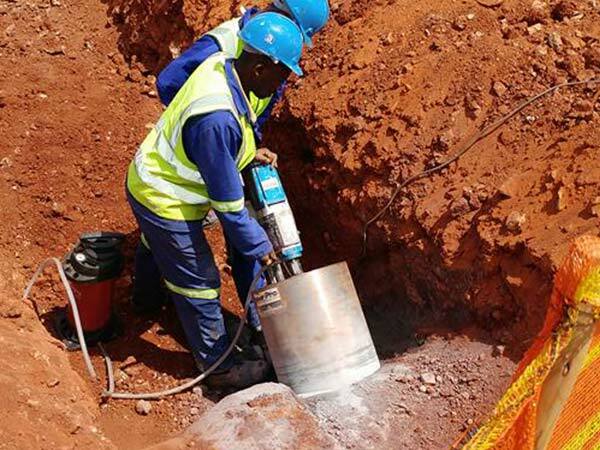 We will assist on small or big demands. 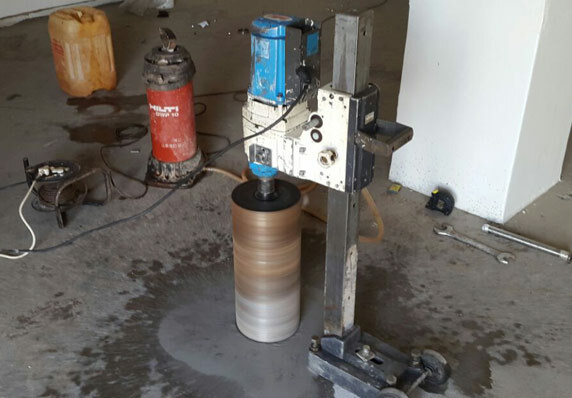 Rapid Coring SA specialises in breaking and demolition. 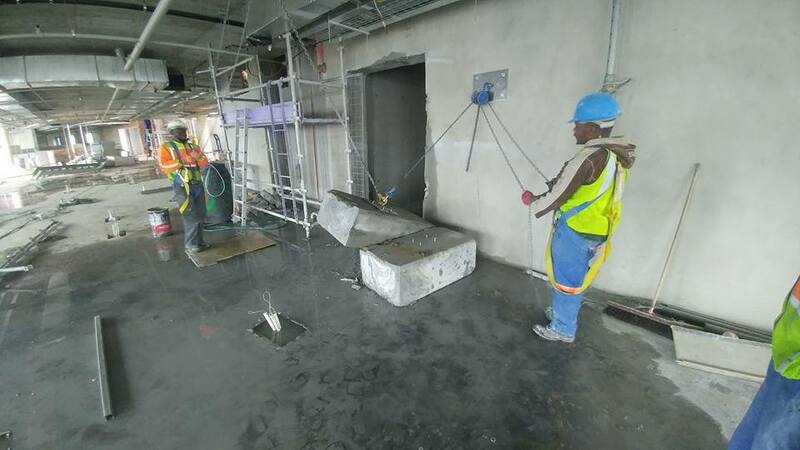 Concrete cutting is a specialised service that involves a controlled process of sawing, drilling and ultimately the removal of concrete, without the use of old-fashioned methods and equipment (like the jackhammer). 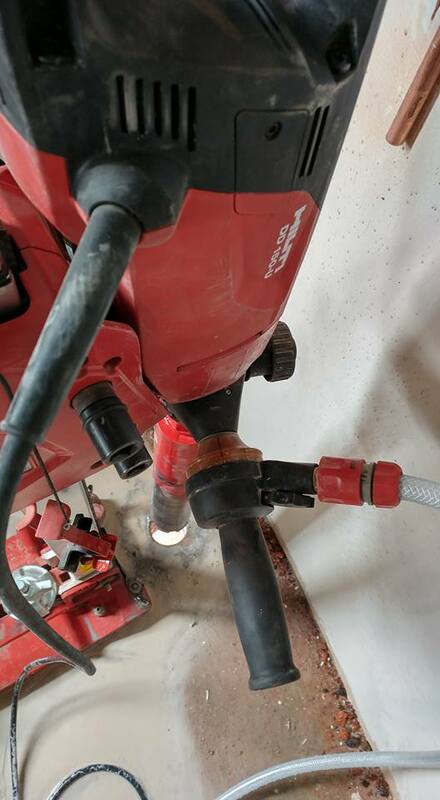 Concrete cutting and drilling offers a number of advantages over other concrete removal methods, which is why it is becoming the most popular means of concrete removal. 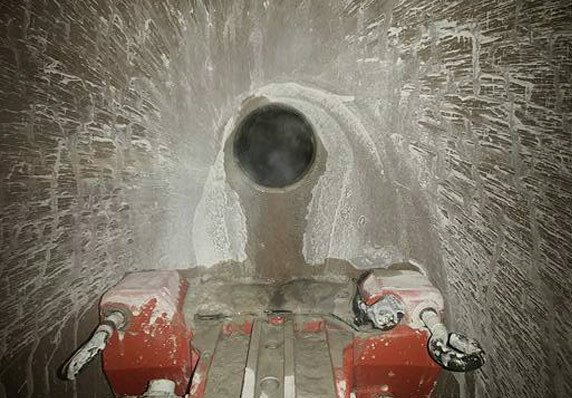 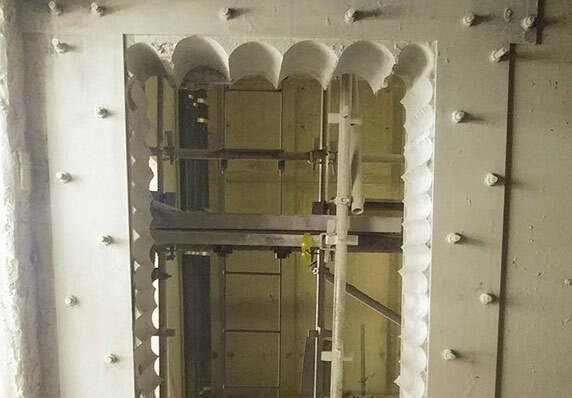 The use of water during the process result in less concrete dust, and the controlled sawing process is much less messy. 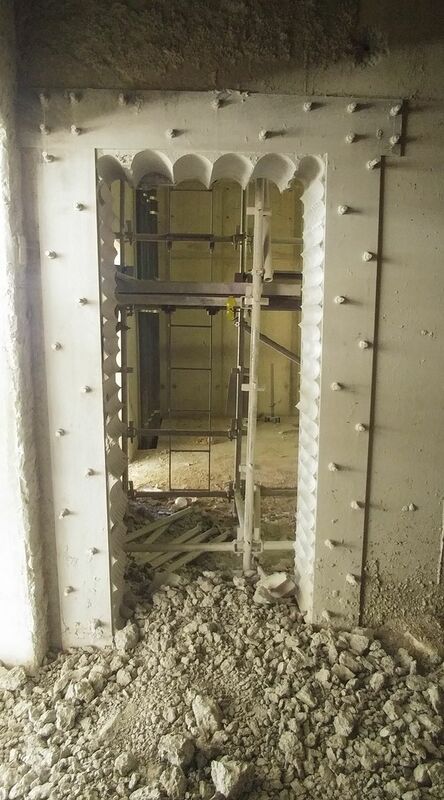 The results is a smooth and clean surface after concrete removal. 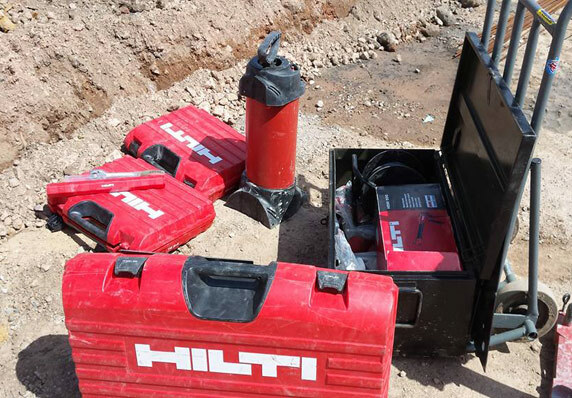 Our concrete cutting and drilling service is performed by experienced and skilled operators, through the use of specialised saws and equipment. 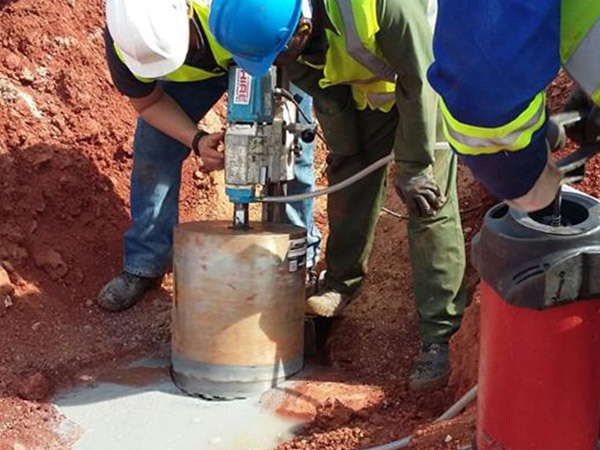 If you are in need of a concrete cutting and drilling specialist, let Rapid Coring SA assist. 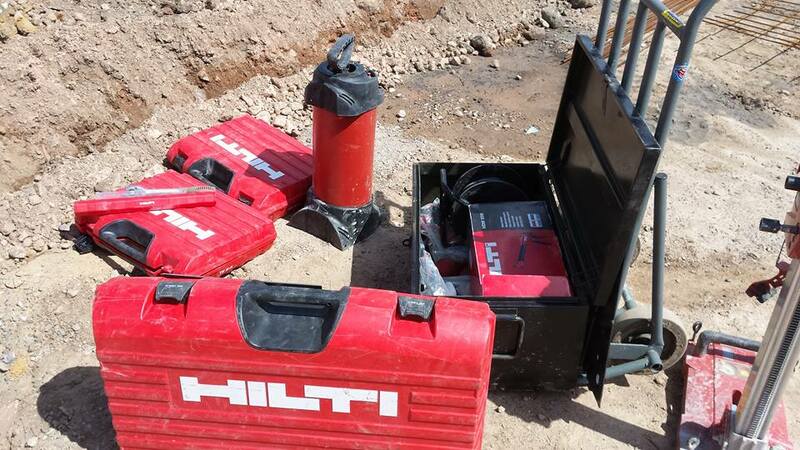 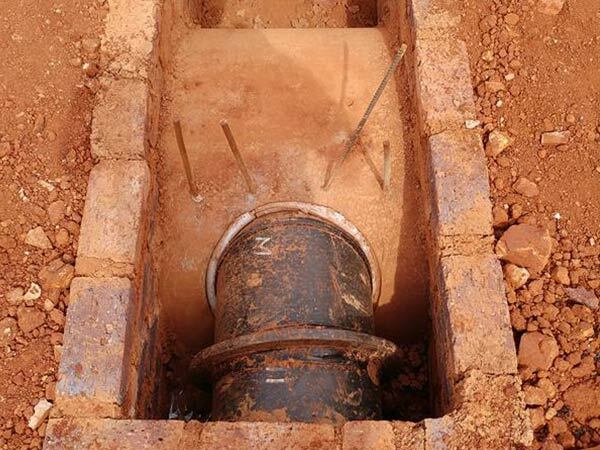 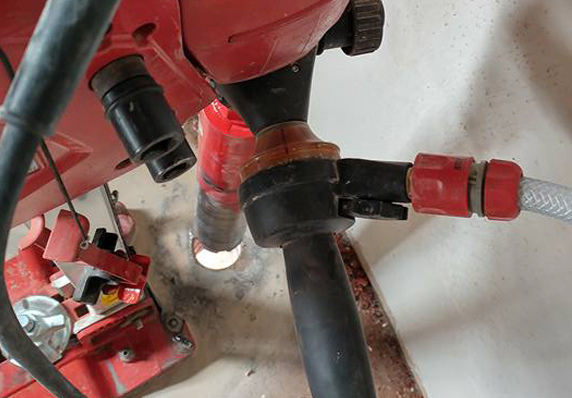 As a leading contractor in the field of concrete cutting and drilling, you can rely on us for a professional and satisfying service to remove your concrete quickly and neatly, and drill efficient holes where needed.